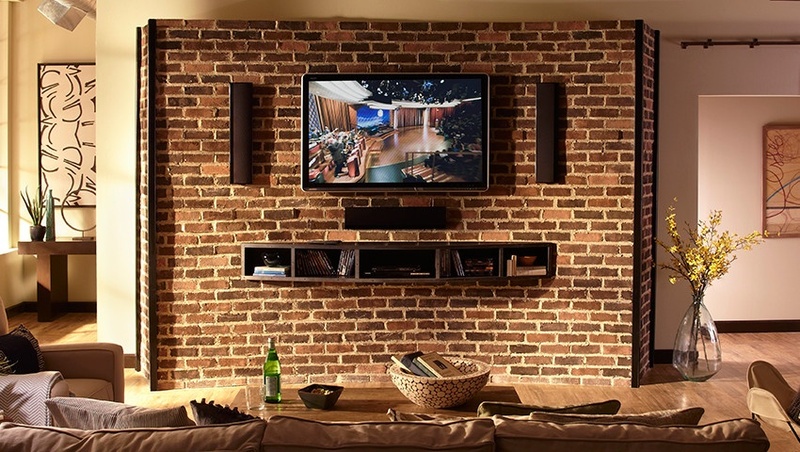 Stone walls can look amazing in many different areas of your home. Although outdoor spaces first come to mind when most people think about how to use stone veneer, it can be a dramatic addition to any interior space, as well. At Eldorado Stone, we carry the finest selection of stone veneer for you to use in your next remodeling project, so visit our online gallery if you’re looking for some inspiration. There are countless options available, and installing stone walls is more straightforward than you might expect. You can check out our website for complete installation instructions. As with any home remodeling project, preparation is important if you want to be happy with the finished result. You don’t just have to choose a stone – you might also need to select the grout you want to use for a product such as brick. 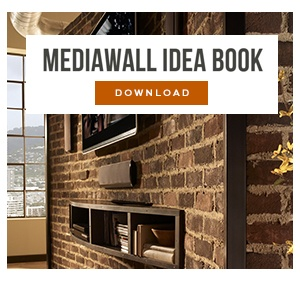 Whether your adding stone to an existing interior wall or building an eleaborate media wall, as shown above, the intended area for installation must be correctly prepared. This process will differ for every remodel, so read on for more information about how to properly prepare your wall surface for stone veneer. Installing a stone veneer wall is a big project to tackle, but with the right preparation, you’ll be enjoying a beautiful new addition to your home in no time. 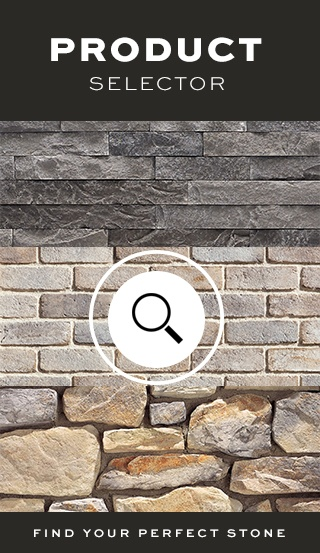 Start with a structurally sound wall and then use your imagination to transform the wall with stone. If you plan on creating a wall with unique accents, recesses, or alcoves, you’ll need to adequately prepare before beginning installation. If your new stone wall is going to step out into the room for depth or decorative openings, then you’re going to have to construct a frame for the wall. Wood studs are the best option, and they are relatively simple to install. Make sure the area has been accurately measured and construct the frame. For accents, alcoves, or other recesses, you'll want to choose locations and build them into your framing during this step. Once the framing is complete, cover it with plywood sheeting (assuming an over-sheathing installation)..
To begin, decide which installation technique is best for your project. The two most popular interior installation techniques are lath with a scratch coat or cement board using polymer modified mortar. As you prepare, it is important to consider the profile you’ve selected because you’ll need to properly stagger the stones. If you don’t, they will line up and form unsightly grout lines once you begin grouting. Staggering your stones helps it maintain visual consistency and stability. Once the lath and/or cement board is in place, you can start spreading the mortar over the wall. Make sure to cover it entirely. Next, you’ll want to use a notched scarifier to horizontally score the mortar. This will help the stones “bite” into the mortar and stick as solidly as possible. Once this scratch coat is complete, you are ready to begin stacking stones. For more information, reference the Eldorado Stone Installation Guidelines.